This beautiful Princess Peach costume includes a pink dress, identical to the one worn by the character, with a gem in the middle of the chest. Upload your photos to Instagram with the hashtag #funidelia followed by #funidelia12190. 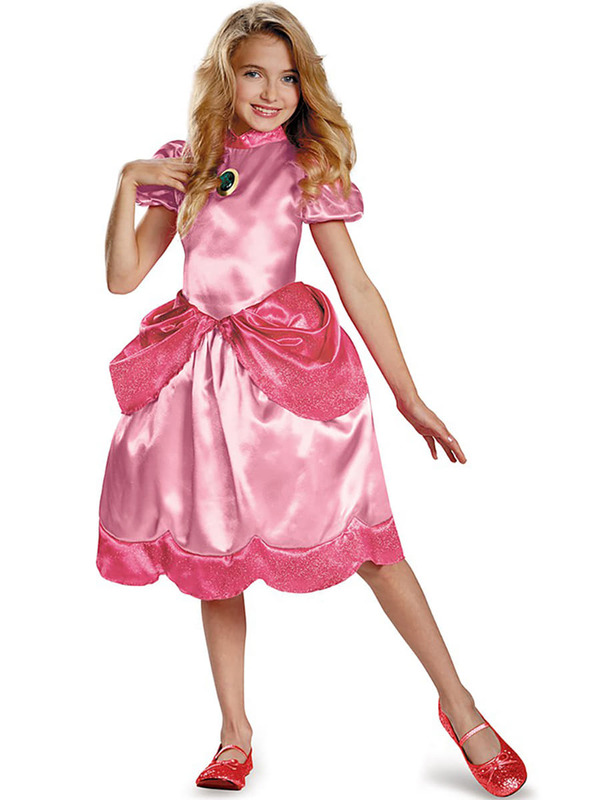 Product Rating: "Princess Peach Child Costume"